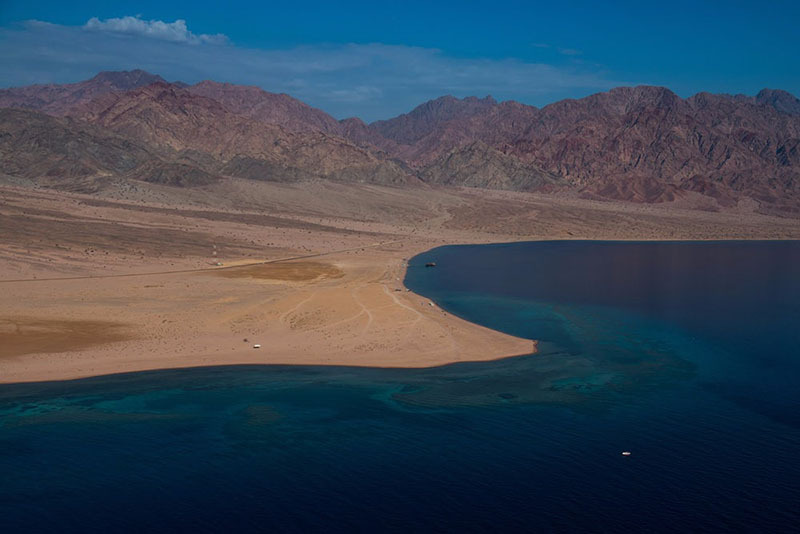 proposes to build the city of the future – and it will be called Neom. It is envisioned as a ”global hub” concentrating on technological, bio-tech and media industries, and connecting Asia, Africa and Europe due to it’s ”strategic location”. That’s good news, at least. 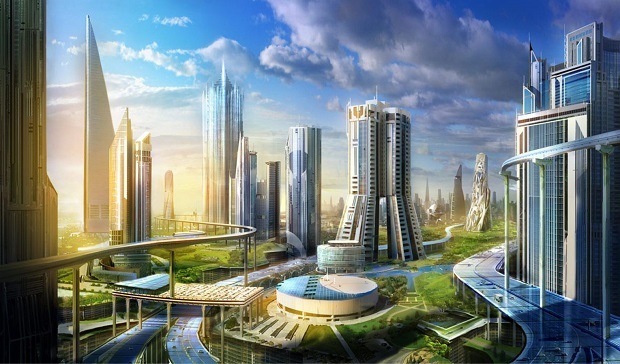 The city is to be built for the most part by robots and will thereafter feature a large population of robots who will do all of humanities boring repetitive tasks. Saudi Arabia has a long fascination with robotics. 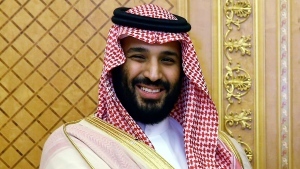 “Everything (in Neom) will have a link with artificial intelligence, with the Internet of Things—everything,” says the Crown Prince. To this end, Saudi Arabia has just awarded full citizenship to a robot named Sophia, the first time such an event has happened in the world.